It’s that time of year again, fake blood, spooky costumes, cheeky children trick or treating at the door, buckets filled with sweets and glowing pumpkins in the window. But where does this celebration come from and why do we insist on carving these oversized fruits and lighting them up? The word Halloween dates from around 1745, it is said that the name comes from the Christian term hallowed evening which is the eve of the 1st and 2nd November, these dates are known as All Hallows day and all souls day. The eve of these dates celebrates Hallowmas which is when Christians remember the dead; this celebration was established in the 8th Century. There are many different stories from historians relating to the actual origins of Halloween but the collective believe it derives from pagan and cult rituals, folklore and religion, over the years different religions and countries have put there own twist on the celebration. 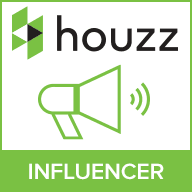 It has been said by many historians that the Irish and Scottish immigrants brought the celebration over to America in the 19th Century which eventually spread across the world. 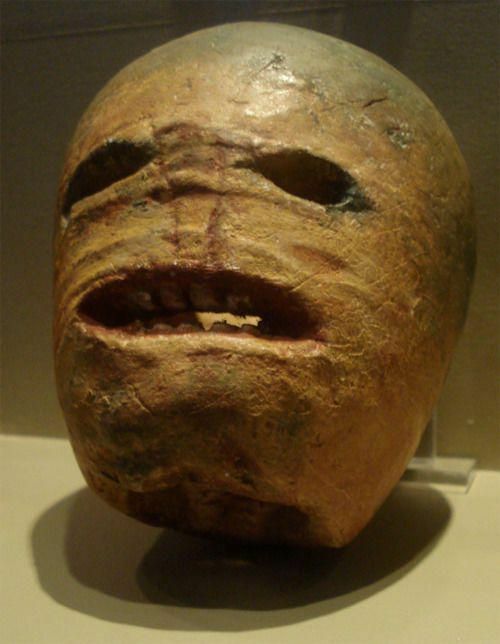 The lighting of pumpkins and other fruit and vegetables came from Ireland and Scotland where they would carve out turnips and place them outside their homes to ward off evil spirits and demons. When the celebration spread to America, they decided to use the autumnal pumpkin, being larger and softer the squash fruit was much easier to carve. The practise of pumpkin carving was already used in America long before the celebration of Halloween was found; the pumpkin was a symbol of harvest and autumn for North Americans. It wasn’t until the 19th Century that it actually became associated with Halloween and the term jack-o-lantern was used. The term jack-o-lantern was born from an Irish Folk-tale about a man called Stingy Jack, a trickster and a conman who tricked the devil, upon his death God decided Jack would not be let into either heaven or hell because of his stingy ways, instead sending him off into the woods with only a lump of coal which he placed in a carved out turnip. 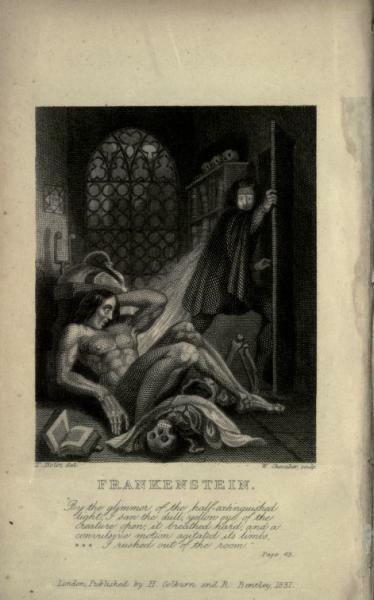 Other terminology and imagery associated with Halloween came later with gothic literature. Mary Shelley’s Frankenstein and Bram Stokers’ Nosferatu and Dracula used monsters and demons depicted with eerie dark animals such as bats, crows, spiders. 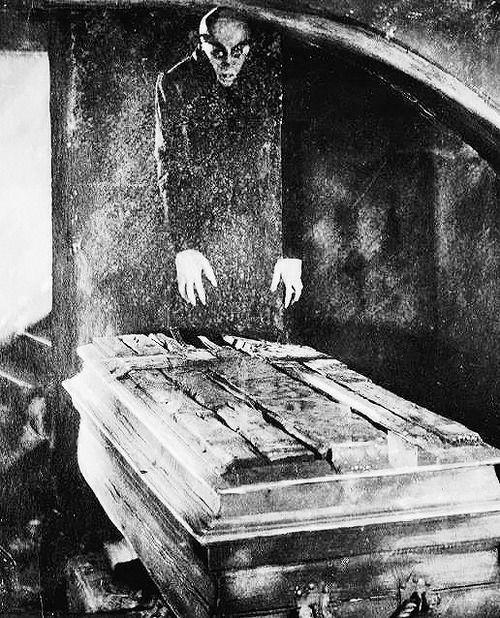 Human sculls, open caskets and haunted castles also because associated with Halloween. Dark colours linked with death and hell such as blacks and reds were intertwined with the celebration, as well as orange which came from the pumpkins and more recently purple. 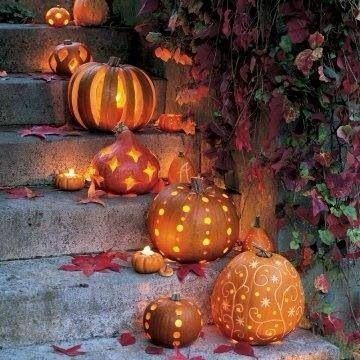 I love halloween when I take my children for a walk and we see all the lovely pumpkins lit up in the windows. 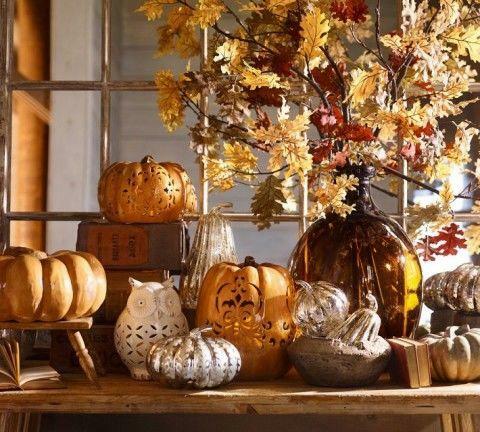 I absolutely adore and am amazed with the stunning carved pumpkins in the photos!